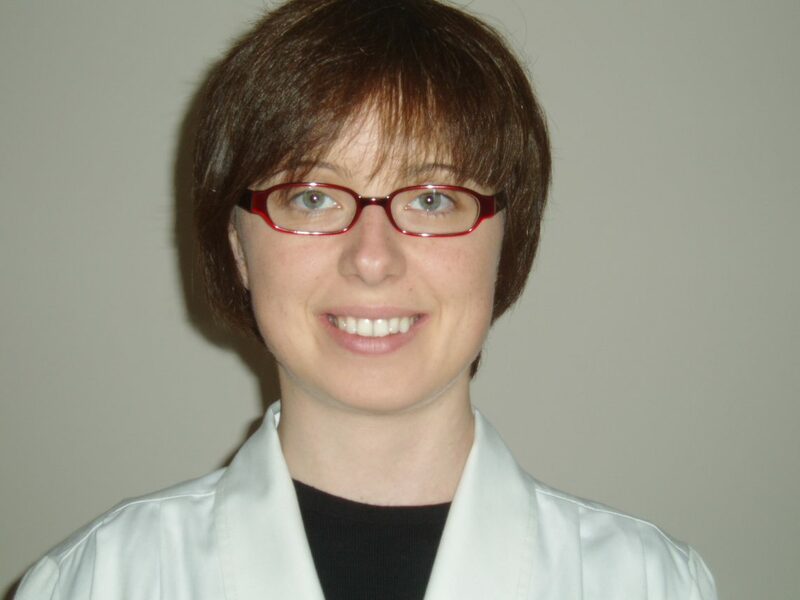 Karolina joined the BTRC research team in January 2007 as a PhD student, following her pre-registration medical training in Poland where she originally graduated in 2005. I was working under the supervision of Dr Federico Roncaroli at the Neuropathology Unit located in the Charing Cross Hospital, Imperial College London. Subsequently, while the John Fulcher Molecular Neuro-oncology Laboratory gained its current shape and pace I also had the opportunity to work with Dr Nelofer Syed who joined the group, having previously had extensive experience in cancer epigenetics. I was consequently in a unique position as I could benefit from the clinical knowledge of Dr Roncaroli and scientific expertise of Dr Syed, while trying to decipher the role and regulation of translocator protein (TSPO) in human gliomas. Currently, we believe TSPO levels might help to pre-operatively distinguish glioma subtypes of different prognosis. Further, my research shed some light on the significance of other proteins associated with mitochondria and linked to cellular metabolism in glioma. The results of this work funded by BTRC were presented during scientific neuro-oncology meetings in the UK and USA. In April 2010 I submitted my thesis on “The Mitochondrial Translocator Protein in Human Gliomas” which was then examined by Professor Geoffrey Pilkington (University of Portsmouth) and Dr Paolo Muraro (Imperial College London). I successfully defended my thesis during the viva and was awarded a PhD title. Currently, I am a trainee in pathology in Lodz, Poland but I am looking forward to another experience with BTRC.